Failing to address climate change threats to food, water and energy security, especially those impacting already-fragile or particularly vulnerable nations, could force the United States into post facto responses to such threats once they materialize, leading to costly disaster response and conflict resolution efforts. On the other hand, acknowledging and taking steps to address and reduce the adverse security impacts of climate change will ultimately save lives and money and strengthen national security. 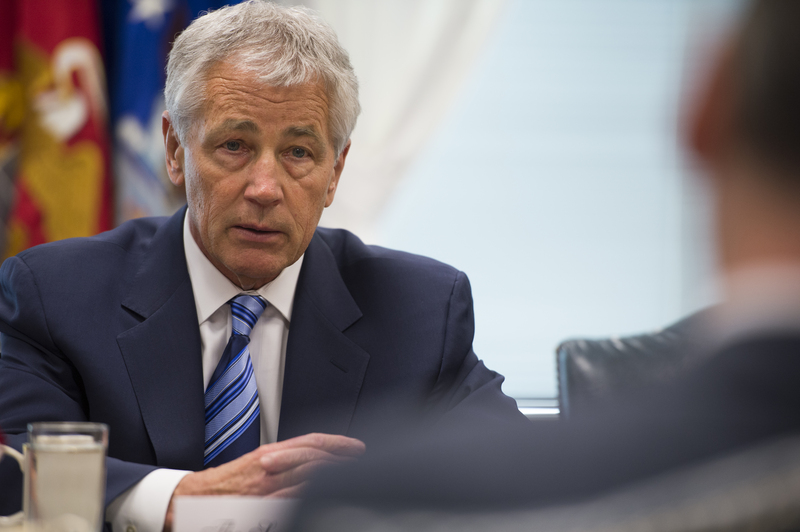 The Center for Climate and Security applauds Secretary Hagel for his pragmatic approach to addressing the national security risks of a changing climate, and calls on the U. S government as a whole to support his continued work in this area. To speak with a CCS expert on this topic, contact Francesco Femia at ffemia@climateandsecurity.org. By Caitlin Werrell and Francesco Femia in climate and security on November 22, 2013 .